A desire to join a very successful team for a long-term career! 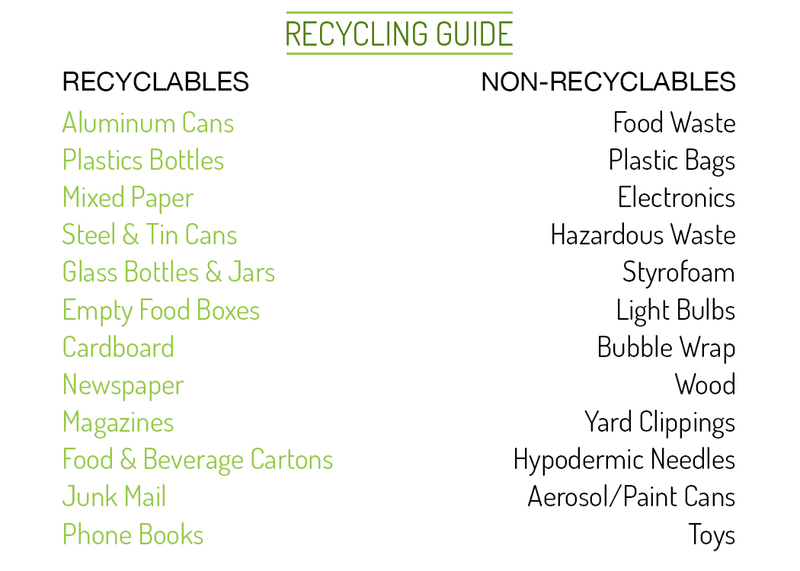 TFC Recycling is an Equal Opportunity Employer. 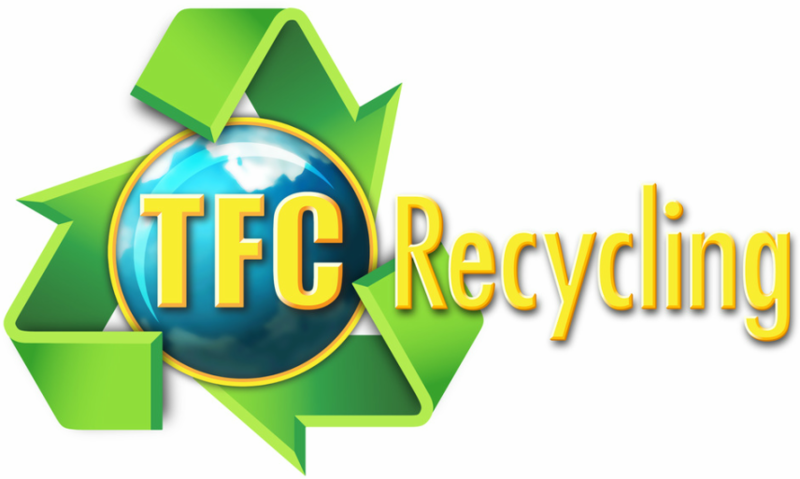 To apply for this position in person, please fill out this application and bring it into our office at 1958 Diamond Hill Road, Chesapeake, VA or 12O6 Old Stage Road, Chester, VA.
​TFC Recycling is proud to be an Official V3 Certified Company through the Commonwealth of Virginia.